Psssssttttt... it's preview week at The Find Bridal and you're invited to come on by and find your wedding dress at a sample sale price, without compromising on the place. This is no push-and-shove, wait-in-a-line-around-the-block sample sale. This is a sample sale with style. Every day. PREVIEWS STARTING SATURDAY MAY 23, IF YOU CAN'T WAIT TO SEE WHAT YOU'LL FIND AT THE FIND, YOU DON'T HAVE TO. COME ON IN TOMORROW. 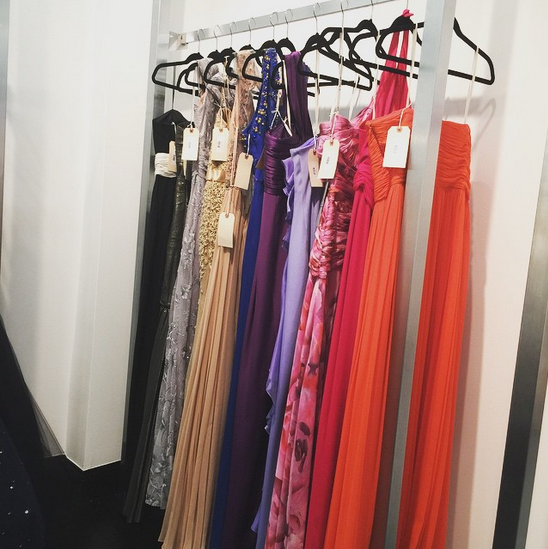 DESIGNER BRIDAL DRESSES AND EVENING WEAR AT SAMPLE SALE PRICES EVERY, SINGLE DAY. 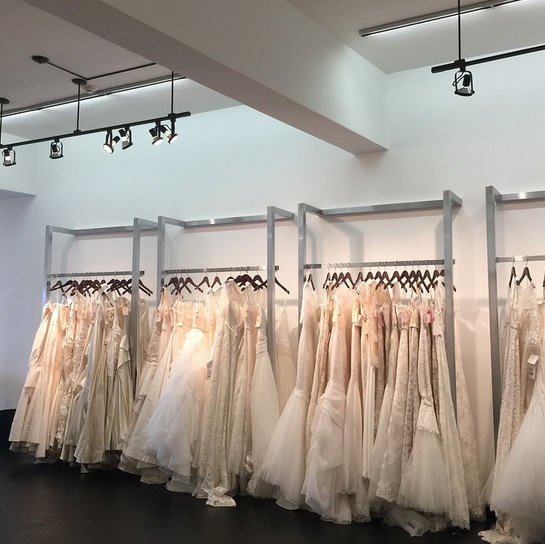 DESIGNERS YOU'LL FIND: MONIQUE LHUILLIER, BERTA, INBAL DROR, OSCAR DE LA RENTA, HAYLEY PAIGE, JENNY PACKHAM, ANNE BARGE, ANNA MAIER, INES DI SANTO, LAZARO, ROMONA KEVEZA AND MORE. FULL LIST HERE.